Lost Paradise music festival is back after a sell-out three years here to make your New Years one to remember! Held from 28th December 2017 to the 1st of January in the picturesque natural surrounds of Glenworth Valley just an hour north from Sydney. 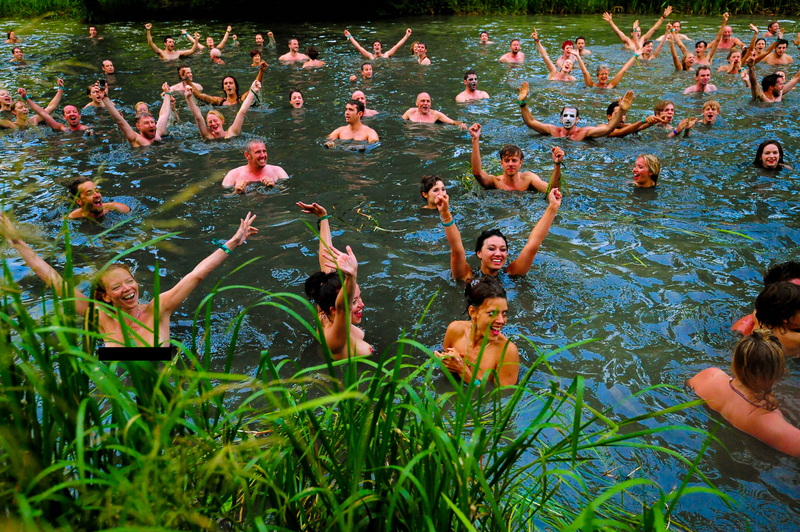 The event is respectfully constructed on ancient land known to Indigenous elders as ‘Paradise Lost’ – hence the name. Lost Paradise offers an exciting line-up with some of the world’s most epic international musicians and DJ’s. Not to give too much away here but expect acts like RUFUS and Matt Corby. View the full line-up here! The main stage Arcadia will be home to indie sounds, while Lost Disco is set to bring the bass with techno and dance music. Then we have Paradise Club’s DJ sets, which will have you dancing late into the night with local acts and surprise guests. Two new stages have been added into the swing of things and be sure to take a trip down memory lane with 80’s kitsch, retro beats, bingo, and karaoke. If you have enough of dancing, nestled by the water the magical Shambala Fields will play host to some of the worlds best yoga practitioners. 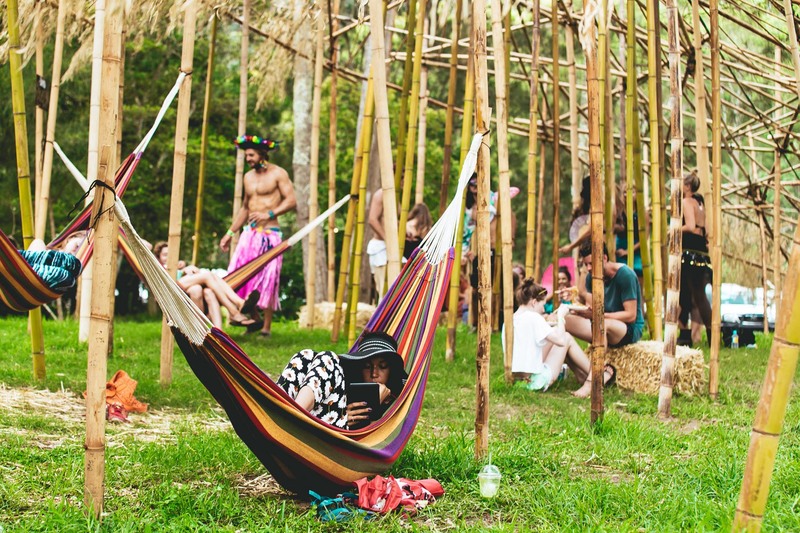 Yep that’s right, a music festival with yoga! Now that’s one way to recover from a big day and night of partying! The mix of stall will include the likes of Milky Lane, Bondi’s famed burger bar which will be serving up a selection of exclusive menu items especially for the festival. A breakfast hangover club will also be available for all the hurting heads every morning. It doesn’t stop there, but we wont give too much away either. Check out how you can get lost in paradise to say your goodbye’s to 2017 and welcome 2018! Tickets are now available including 3 or 4 day festival tickets here.